Time for some serious news now, coming just a day after the news that Hillary Clinton has decided to form a new political party named “Onward Together” (sounds like the socialist ‘En Marche’ Party of France), six months after her landslide loss in the U.S.A elections to the “president of the people”, Donald J. Trump. You know the story by now, first she loses, then she blames Russia, then she blames sexism, then she blamed the electoral college after condoning the electoral college prior to the election, then of course, she also blamed former FBI Director James Comey. Luckily nobody but unintelligent people believe in the liberal left-wing “Fake News” media outlets any longer. Perhaps, the new FBI director will come a knocking at Hillary’s door one day, but what do we know about that? Absolutely nothing, but it sort of makes sense, doesn’t it? Or maybe it doesn’t? So, any excuse will do, as it wasn’t down to her that she lost the election, right? 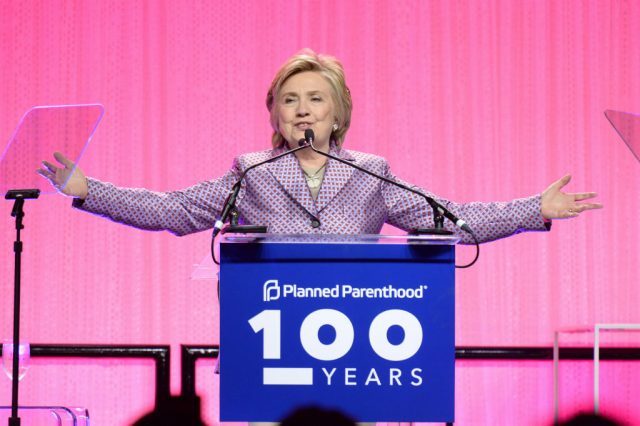 She still can’t fathom her defeat graciously, amidst the secret and very real popularity of President Donald J. Trump, but perhaps it finally sunk in somehow? Since Hillary tweeted on Monday, “The last few months, I’ve been reflecting, spending time with family—and, yes, taking walks in the woods”. “We’re launching Onward Together to encourage people to get involved, organize, and even run for office.” she tweeted in addition. Clearly a frightening prospect after she inadvertently claimed credit for Emmanuel Macron’s win in France, a close ally of the mother of all migrants, Angela Merkel and also they’re all seemingly apart of that very shady socialist shadow government of the western world, where evidently the Islamisation of the West is very much on the agenda. Hmmm, surely that’s Haram! However, what’s also in the news today? 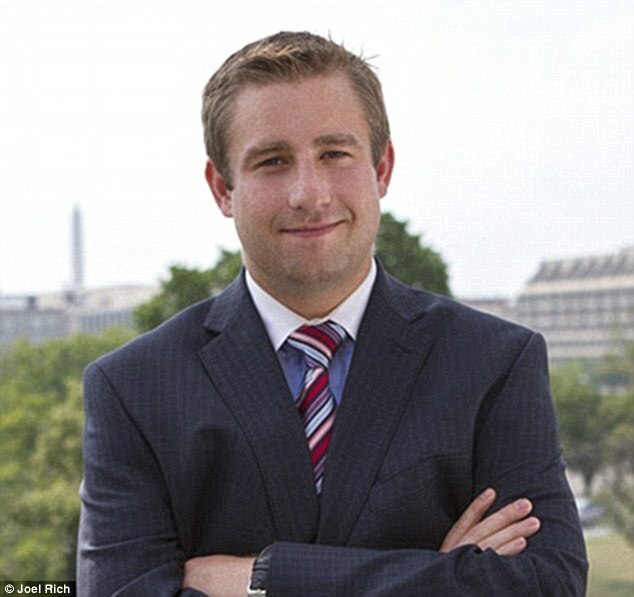 Well, the almost forgotten DNC staffer, Seth Rich, that was shot and killed in Washington D.C. in the summer of 2016, after leaving a bar one evening. District Columbia Police said that Seth was killed in a “botched robbery” in the District Bloomingdale neighbourhood, whilst Rod Wheeler, the investigator for the Rich family says that his assassination is being covered up. Former D.C. detective and also Fox contributor Rod Wheeler, has stated that he has evidence linking Seth Rich to the whistleblowing website Wikileaks and he believes that the investigating authorities have been told to drop any investigations on the murder case. So, what do you all think? Does that still sound like a botched robbery? It’s time to make up your own minds and place the pieces of the puzzle together. Surely, that’s a puzzle fit for 4-8-year olds, written right on the box, right? 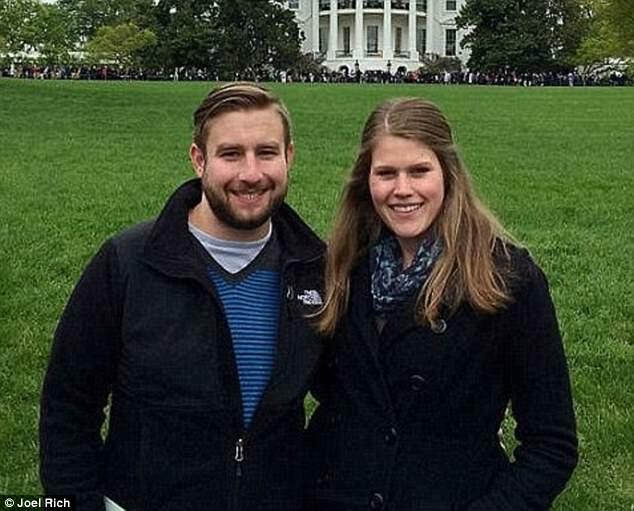 Seth Rich, left, was murdered in Washington DC last year. On July 10th, 2016, Seth Rich was shot and killed whilst on the phone to his girlfriend. Just imagine that horror for just one minute. Seth’s father has insisted that his son was not behind the tens of thousands of DNC leaked emails prior to the Presidential election, including messages from seven key staffers which led to the resignation of Debbie Wasserman Schultz. Maybe, all it took was some click bait tricks on DNC campaign manager John Podesta with some “PizzaGate” bait or maybe not? Perhaps, that’s all it took for the DNC to be compromised. Wikileaks reportedly released emails from the DNC for months prior to the election, and Mr. Wheeler says there’s evidence on Seth’s laptop linking him to direct email communication with the Wikileaks website. He added that the FBI and DC Police are holding the Data Analysts laptop in a conspiracy to cover up his death and the reasons for it. Mr. Wheeler was told to “stand down” from the case. A warning or a threat that he’ll be next? Rod Wheeler was told by a DC Police insider to “stand down on this case”. Two weeks after Rich’s death, Wikileaks released thousands of files to the public and Julian Assange offered $20,000 to help solve the case, plus insisted that Russia had nothing to do with the leaks. As we all know, this was Hillary’s excuse all along, to keep on blaming Russia for her election loss and just about everything else. Seth Rich was killed after a night of heavy drinking at Lou’s City Bar and after he was reportedly having an argument with his girlfriend, which is still up for debate, as this would tie in heavily to the narrative that he was an easy target for a botched robbery that night. 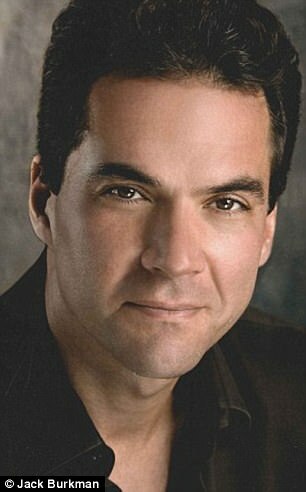 DC Lawyer Jack Burkman appealed to Congress for an investigation into Seth Rich’s death. Perhaps, Jack Buckman sounds more like an inside DNC cover up guy, at this point? The corruption runs deep, as they say or does it? So, like Hillary used to say, so said Buckman, because you know, let’s blame the Russians for everything that the DNC did, right? Mr. Buckman claimed that he was contacted by a man in his late 60’s, claiming to be a former US intelligence officer, who claimed “the murder was arranged by the Russian government at a very high level”. That doesn’t sound credible to us. Think about it, why on earth would Russia focus on a young DNC data analyst? Yes, that’s totally laughable! However, his murder was not and on July 10th, Police responded to a call at 4:19am of gunshots being fired, after he had left Lou’s bar at around 1:45am and he was reportedly uncharacteristically drunk, since he frequented the bar five to six times a week. Seth was then taken to a hospital after being shot in the back, found still holding his cell phone and he was later pronounced dead at 6am. So, there you have it. Do you really think it was the Russians again, as everyone likes to blame or do you think it was somebody or something else, that was responsible for the assassination of the DNC Data Analyst named Seth Rich?